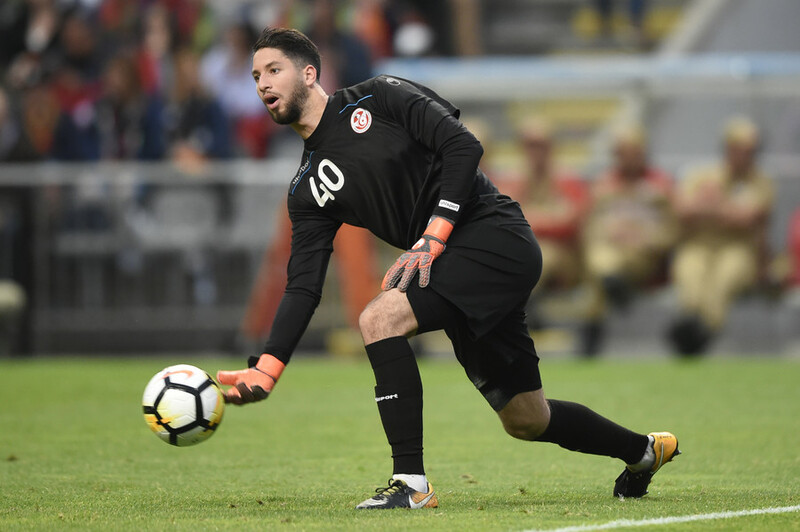 Tunisian football goalkeeper Mouez Hassen has apparently been caught out feigning injury in his nation’s last two matches to allow a break in play so that his teammates can end their Ramadan fast. Hassen was seen in the two recent friendly matches against Portugal and Turkey going down on the pitch at around sundown, with his teammates using the time to drink and grab a snack while he received treatment for his supposed injury. Muslims typically do not eat or drink during daylight hours for Ramadan, which this year started on May 16. 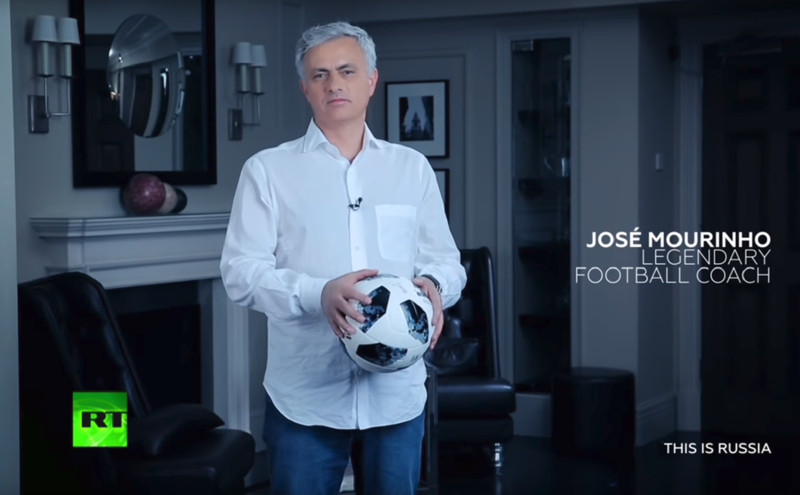 Tunisian players have been observing the fast, and appeared to welcome the chance to eat and drink at the first opportunity provided by their goalkeeper. Many were quick to point out that the goalkeeper hit the deck with apparent ailments at times which coincided with sunset on both occasions. The 23-year-old ‘keeper first went down in the 58th of the game against Portugal in Braga on May 28, and in the 47th minute in the friendly against Turkey in Geneva on Friday. On both occasions the game ended 2-2 as Tunisia continued their preparations ahead of the World Cup in Russia this summer. The goalkeeper, who plays his club football for Nice, has made light of the claims, replying to a tweet from French professional Chaker Alhadhur: “I was hurt my friend,” followed by laughing emojis. Tunisia will open their World Cup campaign against England in Volgograd on June 18, before taking on Belgium and Panama. 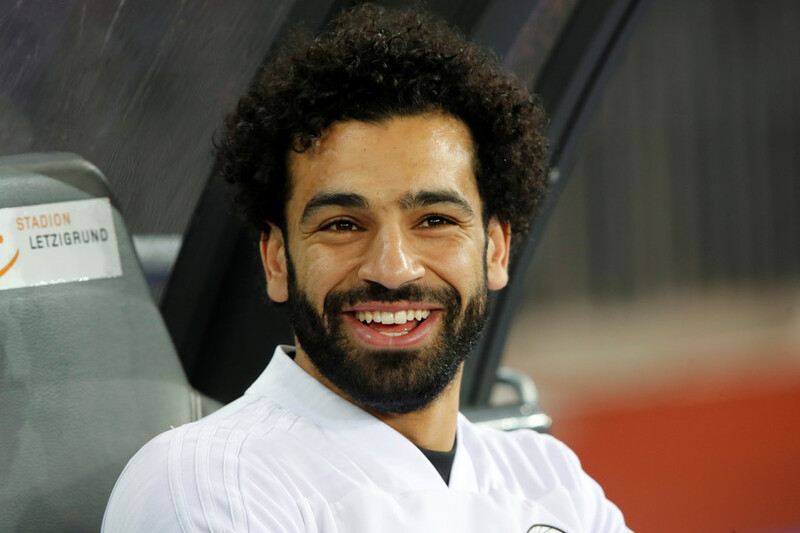 There will be a number of other Muslim-majority nations competing at this summer’s World Cup in Russia, including Egypt, whose star striker Mohamed Salah was recently at the center of a Ramadan-related discussion. The Liverpool striker reportedly broke his fast ahead of his team’s Champions League final against Real Madrid in Kiev, Ukraine. Salah then suffered a shoulder injury in the first half of the match and was forced off the pitch in tears, while Liverpool went on to lose the game 3-1. 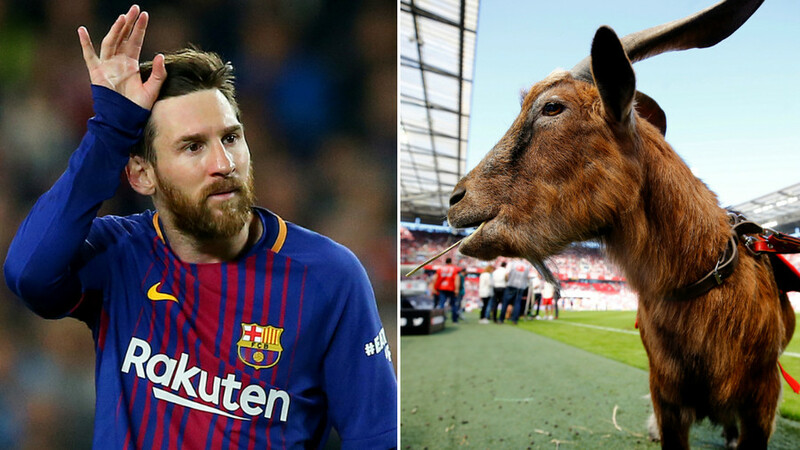 Following the incident, Kuwaiti Islamic preacher Mubarak al-Bathali has claimed that Salah’s injury was punishment from God for the player breaking his Ramadan fast. 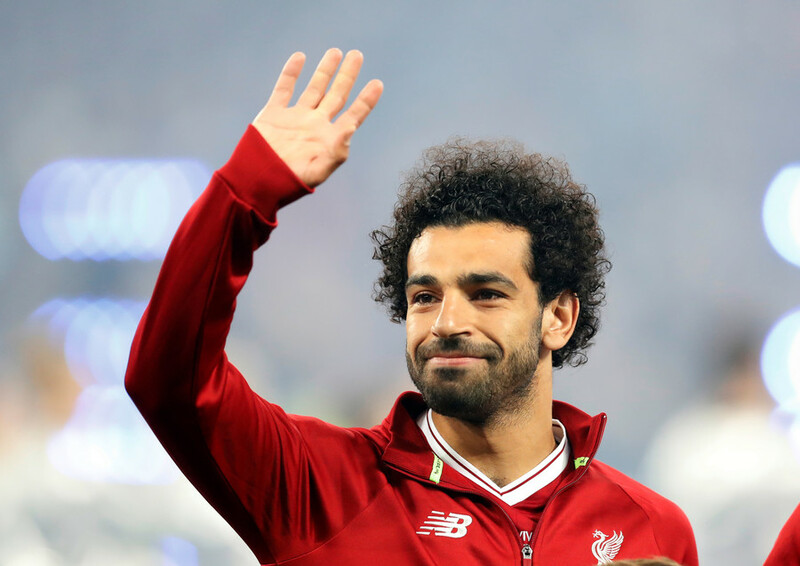 Salah himself said later that he is “confident” of playing a part in Russia 2018, and has been included in the 23-man Egyptian squad announced on Monday.